Mark Rivard has taken over the duties of creating the weekly ride list and it looks great.. Thank you! We now have a much nice looking email and with a lot more functionality. Please check your spam/junk folder to make sure that the new ride email is not ending up there. The new custom Louis Garneau kits have arrived. 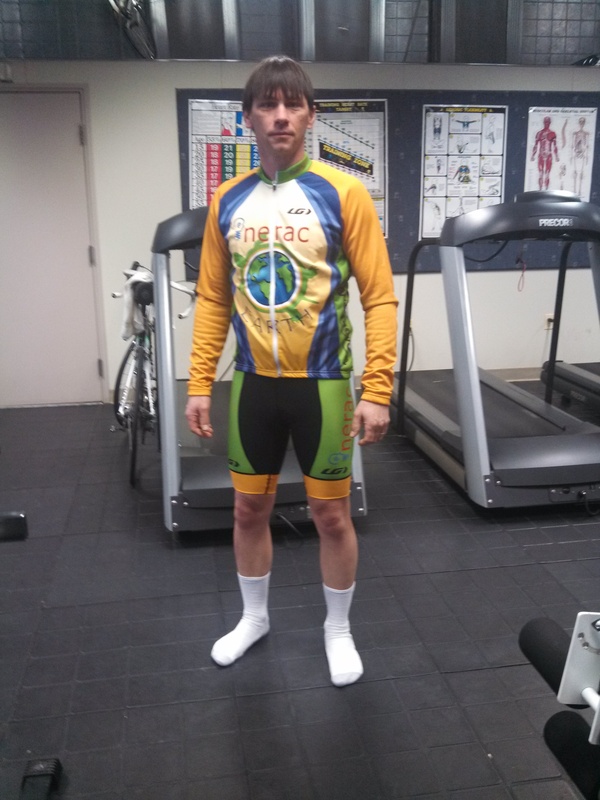 The new long sleeve jersey, short sleeve jersey, bib shorts and winter jackets are in!